Thank you to all our dedicated members who attended our Annual General Meeting, on Wed 27th June 2018. There was an incredible amount of interest, support, ideas and discussion! We look forward to the very busy year ahead with our new Committee and wish them the very best in their roles! Next story The Big Reveal! 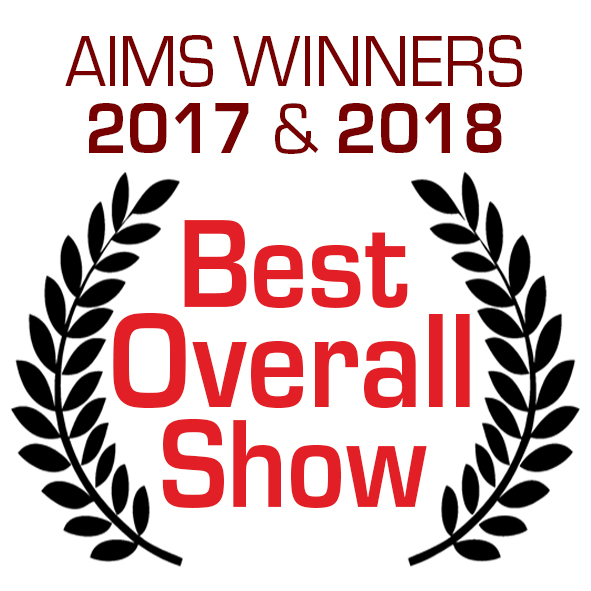 Previous story Success at AIMS 2018!